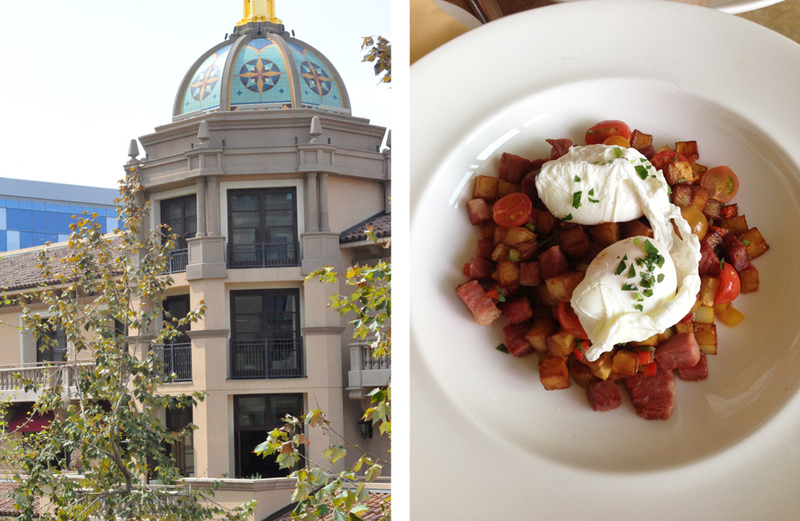 After a long night, I needed to unwind today by starting with Corned Beef Hash at the balcony. My “Me” day gets inturrupted with a quick meeting, luckily over lunch and Pinot Grigio. 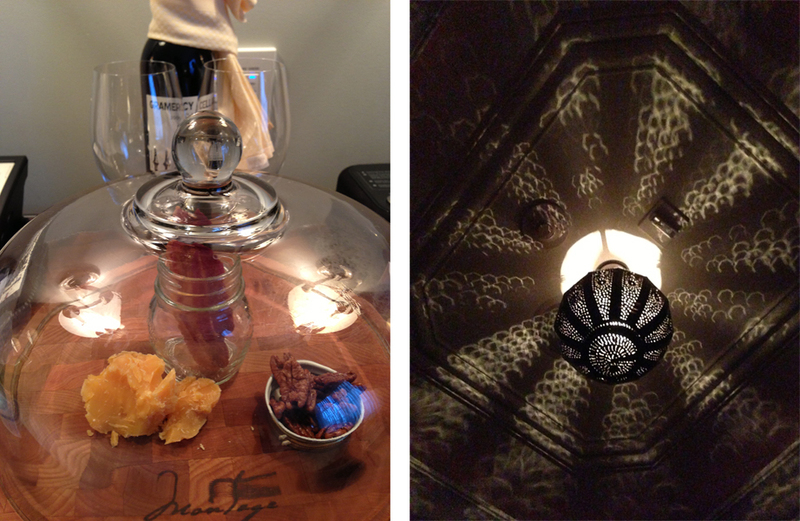 After a stroll, Montage BH welcomes us with bacon, cheese, pecans and wine in our room. And then off to the spa for a massage and facial combo. Finally, the day ends at Madeo Restaurant in nearby West Hollywood. 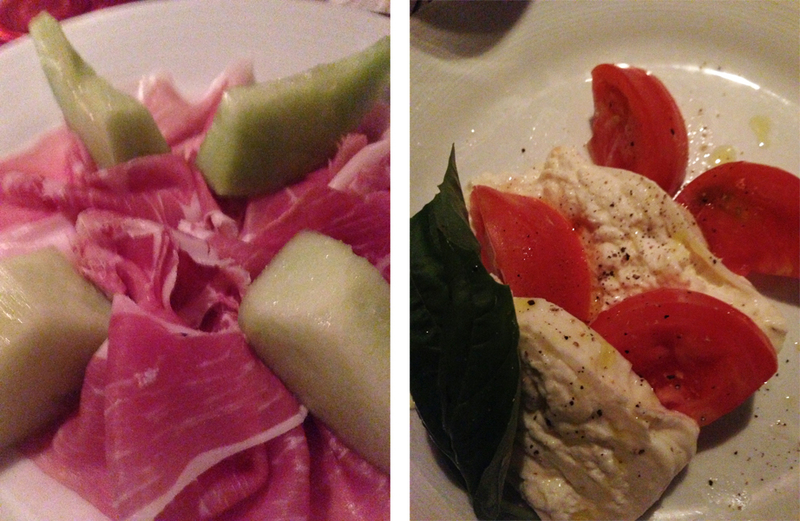 Get the Burrata and the prosciutto with honeydew. Skip the veal as it was a bit dry, but the homemade pasta special for the night was excellent. Finish the meal with a fruit tart and port. Be discreet with this no-photo policy restaurant when taking pictures, even of your food, as they try to “protect” the privacy of their celebrity guests. Ahh..what a day as I hear Weezer’s music on the radio. “Beverly Hills”…. Please don’t wake my up! This entry was posted in Flash and tagged food, hotel, italian, restaurant, spa, wine. Bookmark the permalink. 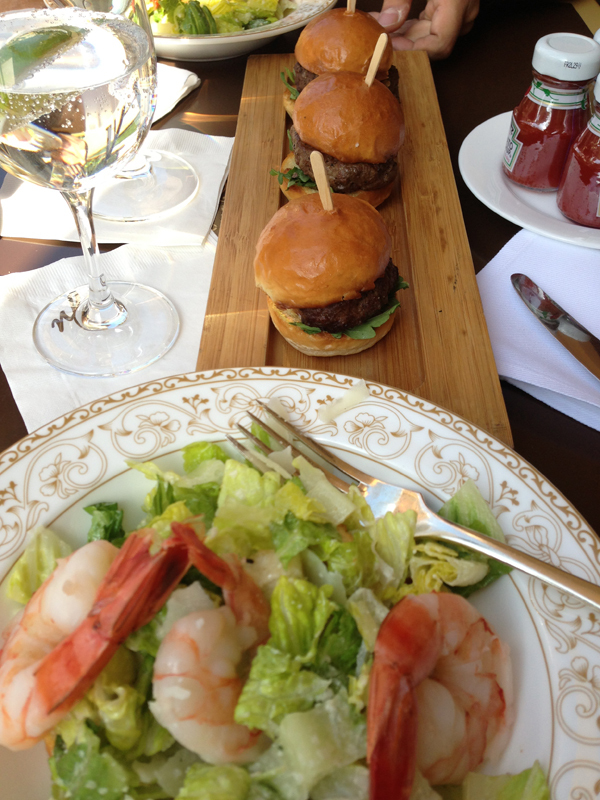 Thank you for showing us this wonderful day in Beverly Hills.